There is some good news for the users of digital currency, eminent cryptocurrency exchange, based in United Sates of America, San Francisco has just taken a humungous leap in the direction of enhancing consumer satisfaction, it has propelled a measure that will go a long way in changing the way cryptocurrency is being dealt with right now. 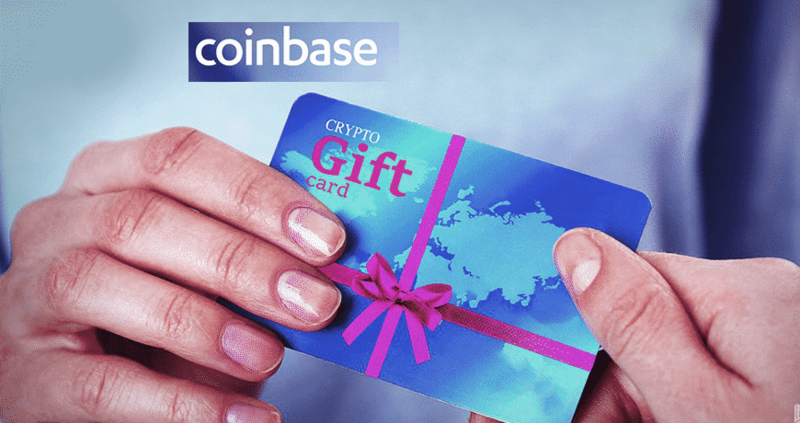 Coinbase has come up with E-gift cards, which will see to it that there is a considerable smoothness when it comes to dealing with digital transactions. Now, withdrawals can be made into these E-gift cards. This feature has been made available in two countries right now, these are Australia and Europe. The people from these two countries are now capable of utilizing the balance that is present on the gift cards. This feature was brought about by the partnership between Coinbase and a company based in London called, Wegift. Because of this move by Coinbase, the users of this exchange will be able to utilize their cryptocurrencies by entering into transactions with several retailers of prominent companies like Ticket master, Uber and Google play. Wegift is available in countries like Spain, Italy, Netherlands, Australia and France. Coinbase is also looking forward to making this feature available in several other countries in the coming months. As of now, it can be believed that this is indeed a prudent move on the part of Coinbase, because even as it is not charging anything to the users of this platform, it is making the lives of different users manifold easier. Up until now, there was a question around the extent to which virtual currencies can be of a benefit besides being a store of value. It can now be possible to buy a number of services through this e-gift card, thus, another way has opened up for the cryptocurrency users to utilize their funds.